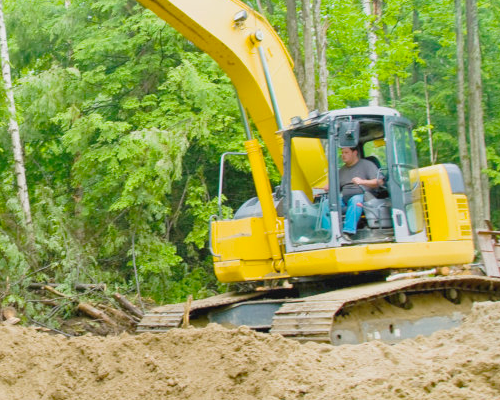 Soil testing is an integral part of septic system design and installation. In addition to new systems, if you suspect problems with your tank’s seepage level, we may recommend a perc test to determines whether your leach lines are working properly. Weather permitting, a percolation test will be done to indicate what type of sewage system will be allowed. A home percolation test is a simple way to measure how quickly your soil drains and to determine how much area you need to infiltrate the grey water. 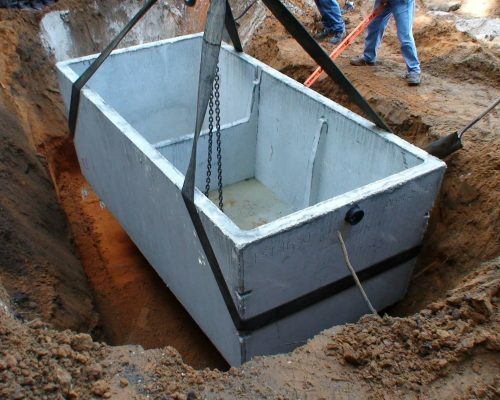 For residential septic system installation, you can count on West Coast Sanitation 24/7. Contact us today for any questions! Is a Percolation Test Necessary? A perc test is required by most county health departments to determine whether a property is suitable to hold a septic system. Septic systems are designed in a way that requires a septic drain field or “leach field” to drain away any excess water. When solid waste settles in a septic tank, the excess waste water is then distributed through the septic drain field by way of a network of perforated pipes. In the event that your property fails the perc test, you still have other options. Your West Coast Sanitation contractor can go over these options with you. How Do Percolation Tests Work? Traditional septic systems only work if the soil in the leach area is adequately absorptive so that it can readily soak up the liquid flowing into it. A typical perc test consists of digging several holes where a septic tank is proposed to be installed. The soil is then saturated fully with water and left overnight. The time taken for the water to seep away is recorded to determine the best suitable place for your septic tank at your site. Test results are usually good for two to five years, and in some cases can be renewed. However, with all things perc, rules vary greatly from town to town so don’t make any assumptions. Always check with the town health department before proceeding.